There is a great deal of excitement around the development of the new Community Recreation & Environmental Center at Haverford Reserve which is now under construction. The new center will feature two full gymnasiums which will host basketball, volleyball and indoor soccer as well as craft shows and flea markets. The center will contain a full sized indoor track as well as multi-use rooms to host civic, scout, and sports meetings in addition to a fitness and wellness center, senior lounge, nature and environmental labs. The 7.8 million dollar structure is being built on the community park area of Haverford Reserve. 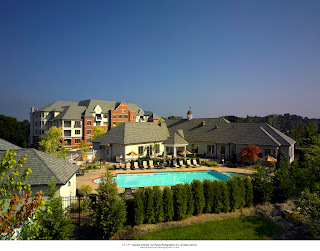 The reserve contains 120 acres of preserved open space and is home to several new athletic fields, an enclosed dog park, the Freedom Playground for children and adults of all abilities, five miles of walking and nature trails, as well as carriage homes and the new 55+ lifestyle condominium community of Athertyn. 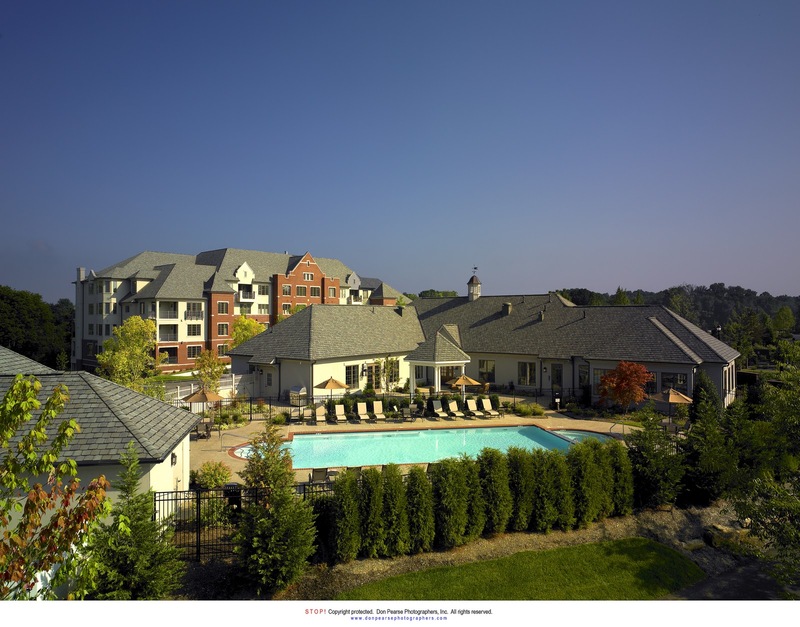 Ground was broken for the project in February 2011 and is scheduled to be completed in the Spring of 2012. Designers for the project are planning to implement a geothermal system to power the center to make it a green, environmentally friendly facility. 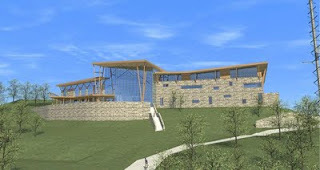 The Community Recreation and Environmental Center at Haverford Reserve is scheduled to open to the public in May of 2012 for all to enjoy. 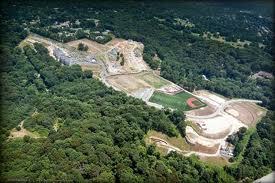 The development of the Community Recreation and Environmental Center at Haverford Reserve is shown in the lower right of this aerial view. The Athertyn 55+ lifestyle community and carriage homes are shown in the upper left.